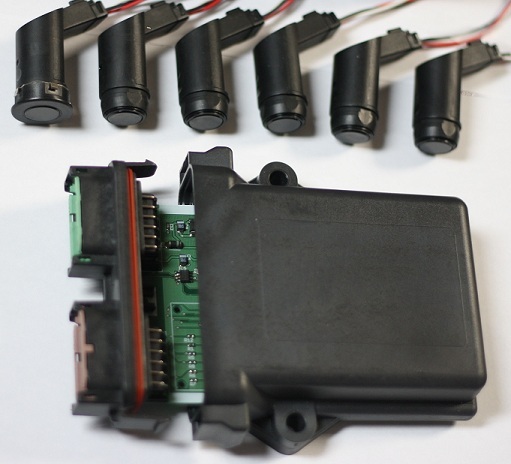 This device was custom built under contract to provide obstacle detection for a commercial vehicle and included a CAN interface to provide the distance data to the existing vehicle control system. A CAN based bootloader is built in and allows for a full memory CRC check before executing the firmware as well as allows high speed firmware updates across the CAN bus. 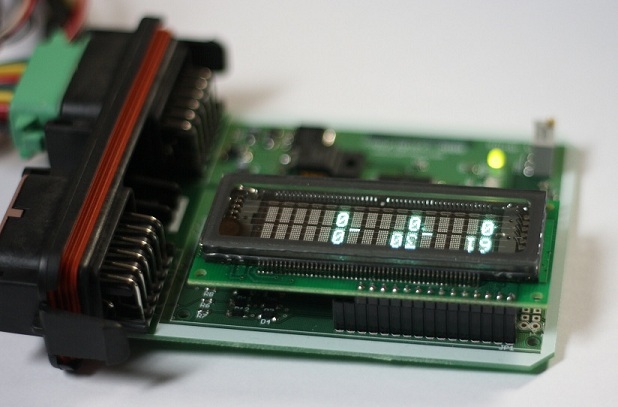 An optional LCD screen could be plugged into the board for initial testing and calibration of the sensors.